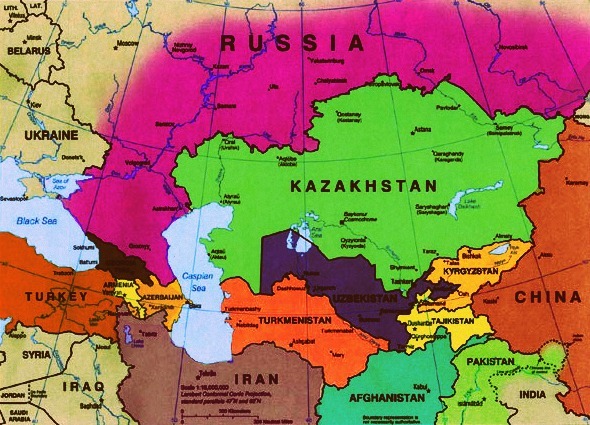 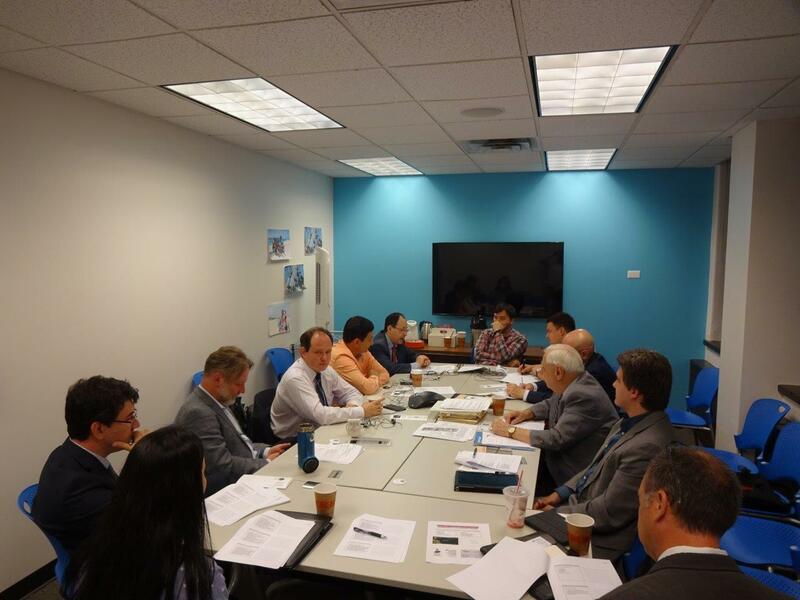 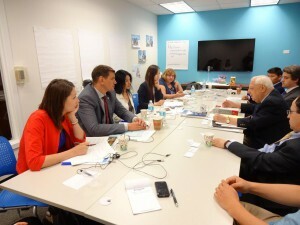 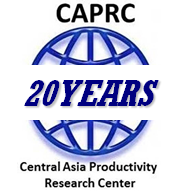 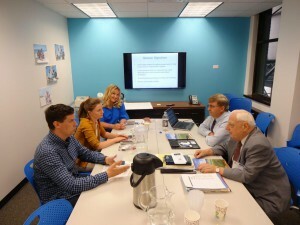 CAPRC has a dual mission of focusing on both academic and economic development in regions along the Silk Road. 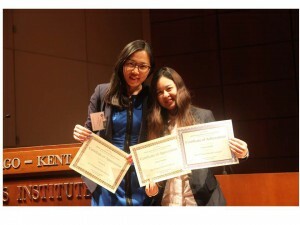 It assists both U.S. and foreign students who participate in CAPRC educational events both in the U.S. and off shore. 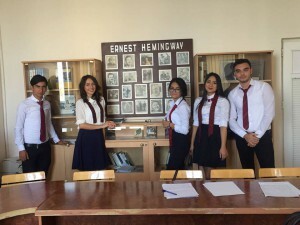 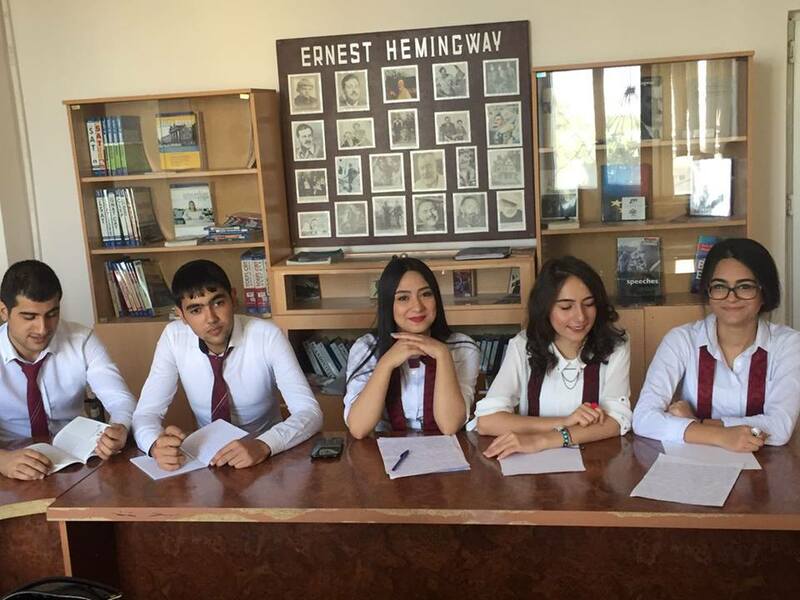 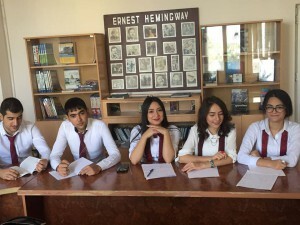 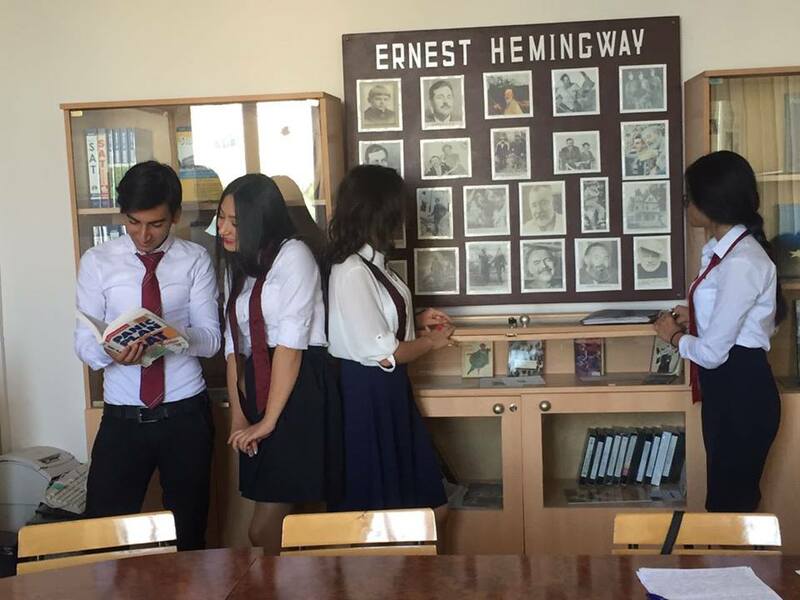 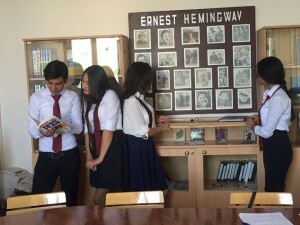 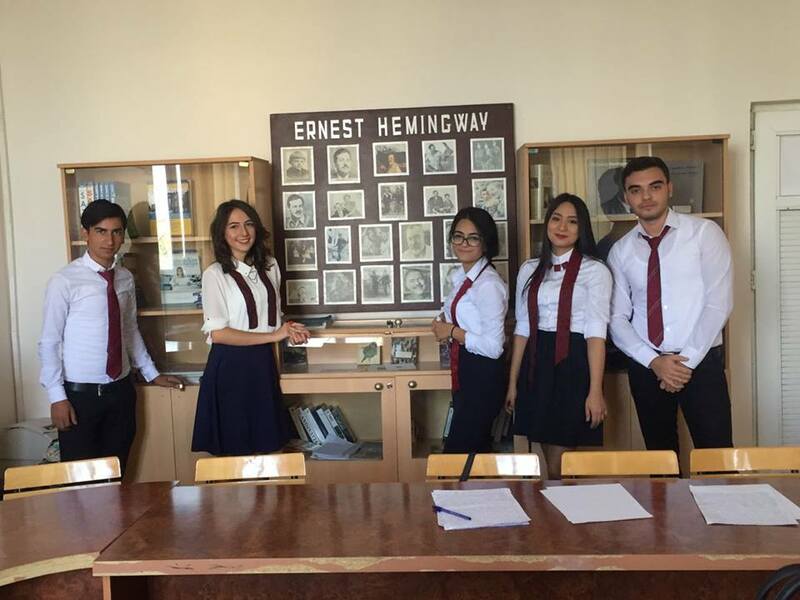 Students at Nakhchivan State University, in Nakhchivan Autonomous Republic, Azerbaijan, are seen studying materials that were donated recently by the CAPRC. 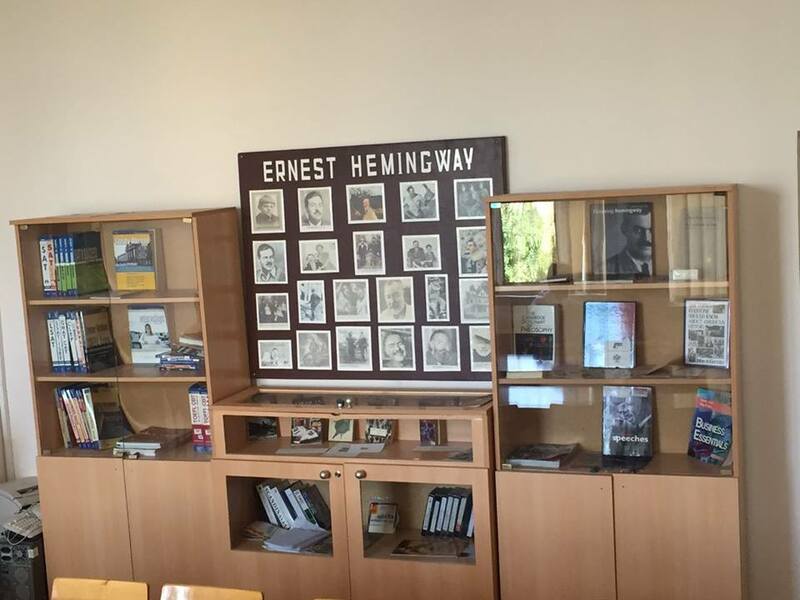 The CAPRC helped establish the Ernest Hemingway When CAPRC’s Professor Harry Lepinske donated his collection of Hemingway materials. 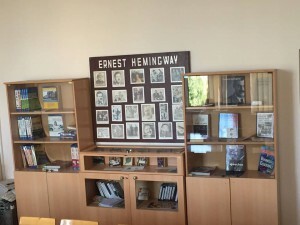 The rector of the university, professors, and students of NSU have visited the Hemingway Museum, library, and Hemingway’s birthplace , in Oak Park, Illinois. 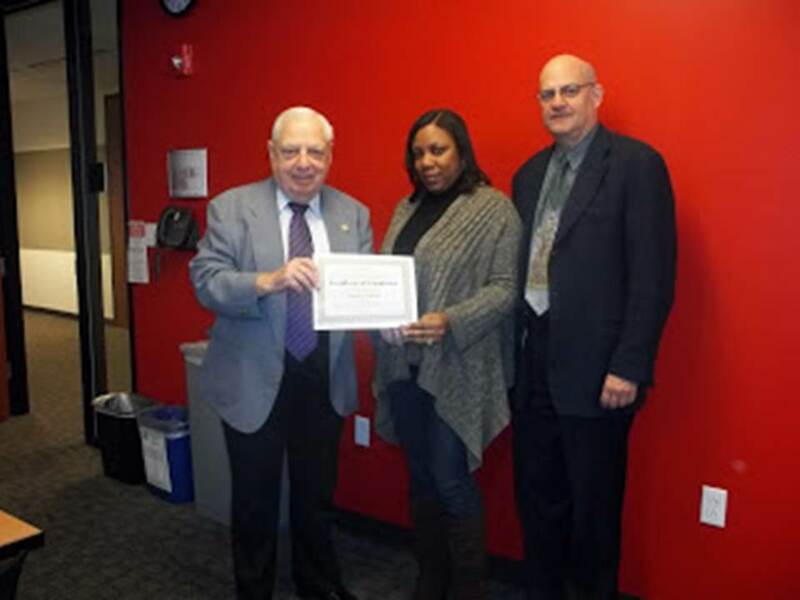 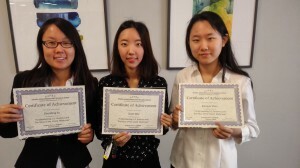 Several students completed their research here to earn their doctorate degrees. 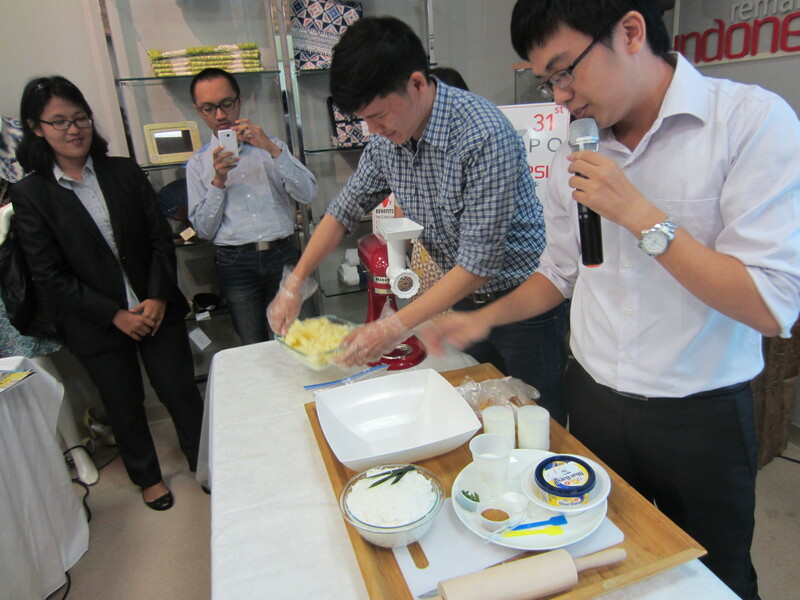 Students from the Food Science and Technology Department of Bogor Agricultural University presented food demonstrations. 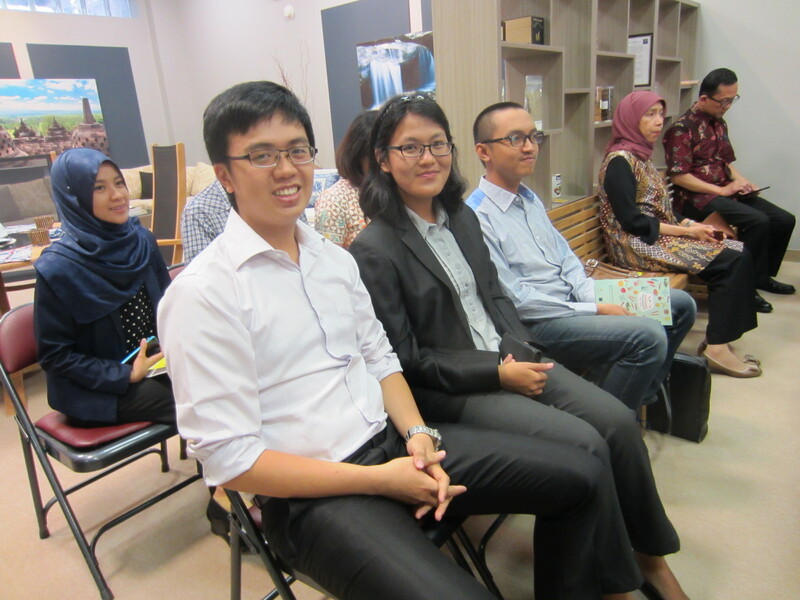 The CAPRC welcomed Indonesia college students to the CAPRC’s business session. 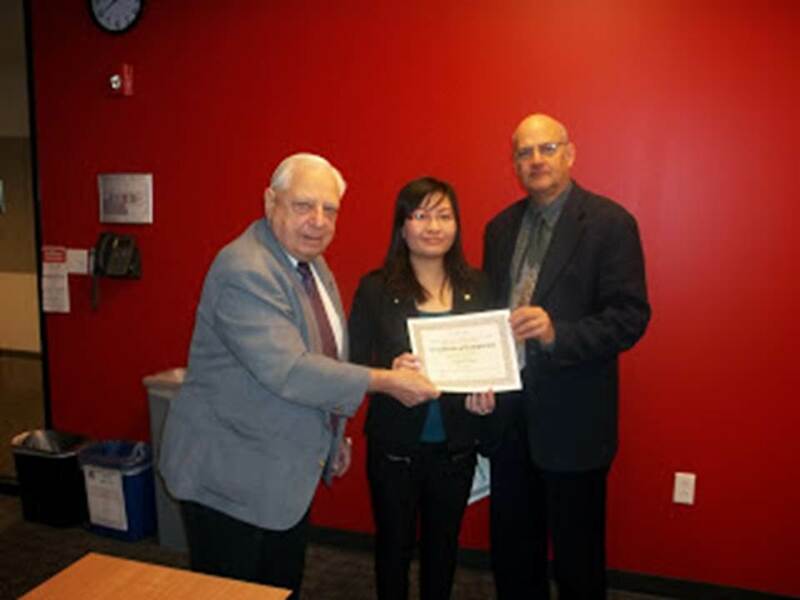 Three students from China, studying in the MBA program at Northern Illinois University, located in DeKalb, Illinois, are seen with CAPRC “Certificates of Achievement ” awarded for completing requirements to study economic development, Foreign Trade Zones, and the U.S. inland waterway system.